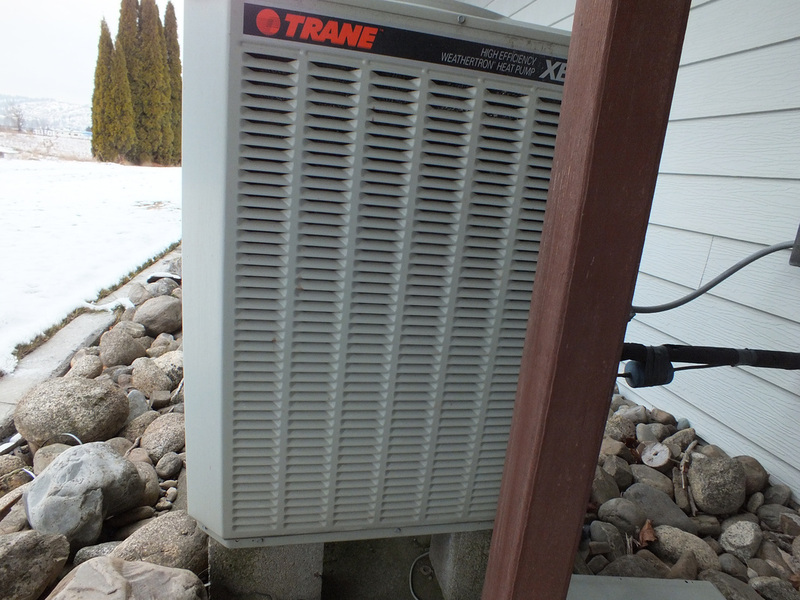 Below are some electrical diagnostic problems found on heat pumps. The answers are in the next video. This one has a contactor that will not close, see if you can figure it out. Here is a refrigerant problem. The superheat on this unit will not stay steady. Figure this one out. This one gives the answer to the above problem. See if you can diagnose this problem. Here is the answer to this problem. Here is another problem with the heat pump. This is an electrical problem.